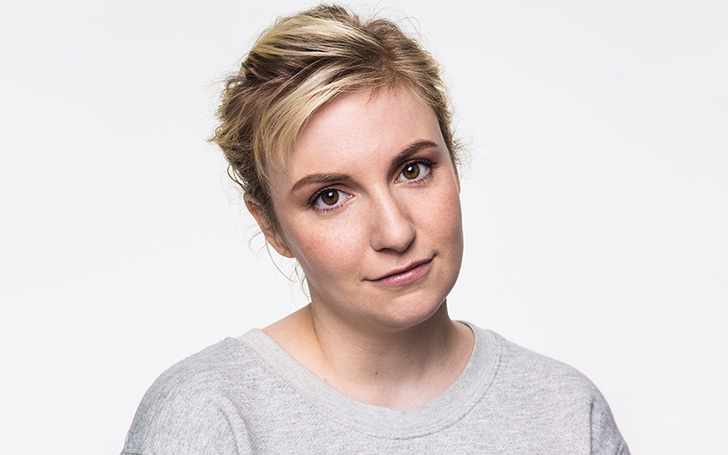 Many of you may be unfamiliar with Lena Dunham well, she is an American actress, writer, director, and producer. She rose to fame after debuting in HBO television series Girls, for which she received several Emmy Award nominations and two Golden Globe Awards. Sadly during her struggling period of life, the 32-years-old actress has battled with lots of physical and mental problems. The 32-years-old actress has underwent a hysterectomy-a surgical operation to remove all or part of the uterus, similarly battled endometriosis and endured tragedy from the end to her long-term relationship. As a result, Lena recently inked a new tattoo which unveils us the story her ongoing personal baffles and situation with a new ink 'sick'. HBO's Girl star Lena showed off her new tattoo where she wrote 'sick' inked in the font of rope on her neck captioning 'most scared of being called'. 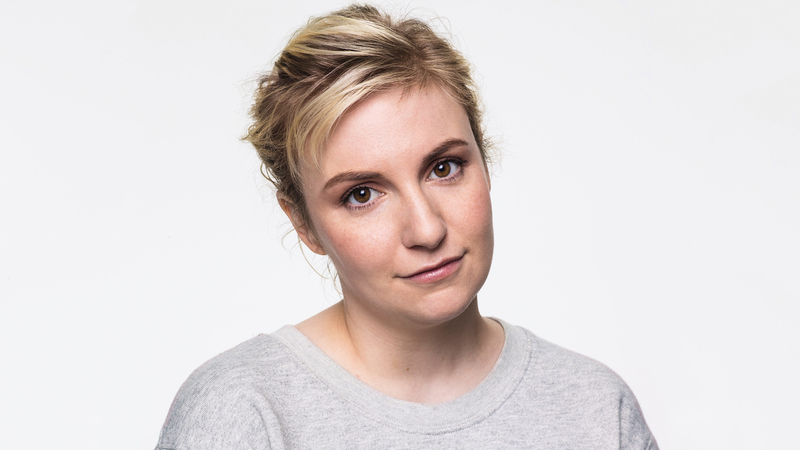 Dunham words clearly reflect her inner sorrow and unsatisfaction chasing and being part of her. Furthermore in the statement, she thanks @havenstudiobk, tattoo studio where she got inked and her sister for suggesting for the slog writing 'i am lasso’d to you- a rope with a noose at one end'. Well despite all the traumas and problems she faced in life, we wish for him to stay strong and calm and 'all the best' for her upcoming movie 'Once Upon a Time In Hollywood' starred by Hollywood stars Leonardo Dicaprio and Brad Pitt.